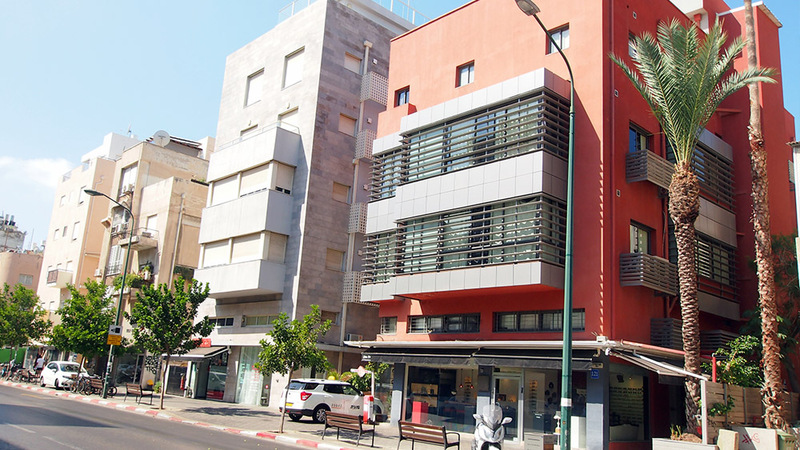 On a prime location just minutes from the beach and the city center, Ben Yehuda Apartments offer comfortable and value for money self-catering bedrooms and studios with hotel services such as 24 hours reception and house keeping. Ben Yehuda Apartments biggest challenge was an outdated pricing structure. Rates were set up far in advance and were not responsive to changes of occupancy, demand and to shifts in the prices of the competition. Furthermore, hotel information on different room types was missing, coupled with low quality pictures – resulting lower conversion ratio. In 2010 Ben Yehuda Apartments contacted Excellation to carry out an ongoing improvement of their online performance. Excellation is providing ongoing support in the form of daily revenue management for both direct and indirect online channels. A complex pricing structure was implemented to increase length of stays and reduce cancellations. New room types were created to better fit to guests needs accompanied by a whole new set of pictures. We are also providing training and assistance of operational tasks to key staff members. These services were delivered with the aim of increasing the average room rate and occupancy while considering the hotel’s target group. The actions carried by Excellation helped reaching the hotel financial budget. 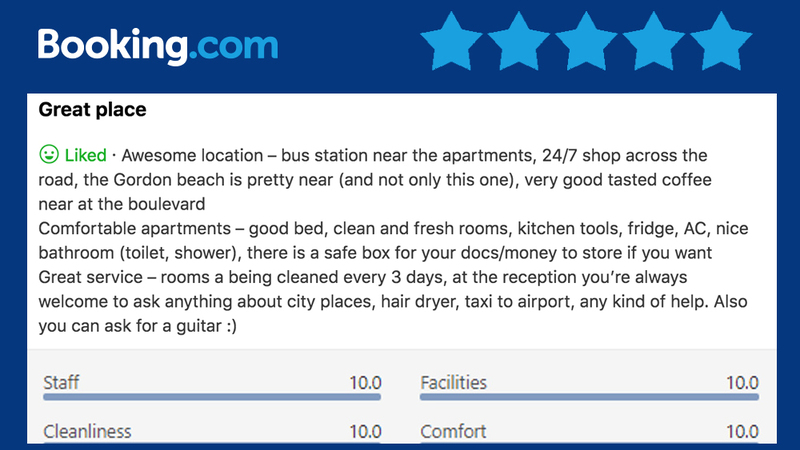 Ben Yehuda Apartment shows great results on both Booking.com and Expedia. Due to clearer information and hotel photos we managed to improve guest satisfaction. In 2017, Ben Yehuda Apartments has shown growth of 12% YoY.